Why cook for your function?....when you can relax and enjoy it. 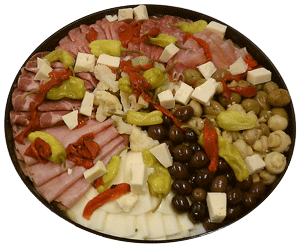 Public Market catering is authentic Italian cooking. We offer some of the best in traditional Italian cuisine. Download our catering menu to see all of our choices. Don’t hesitate to call with any questions you may have to ensure your party is a complete success. 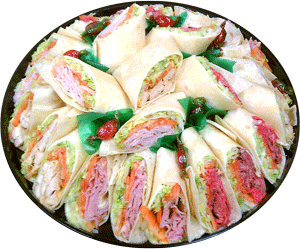 Pricing on catering: As you may notice, our catering menu has no prices. To accommodate our customers, we custom build each menu to fit the needs of their particular function. Hosting a lunch? Having a corporate luncheon? Let Public Market make it an event to remember!